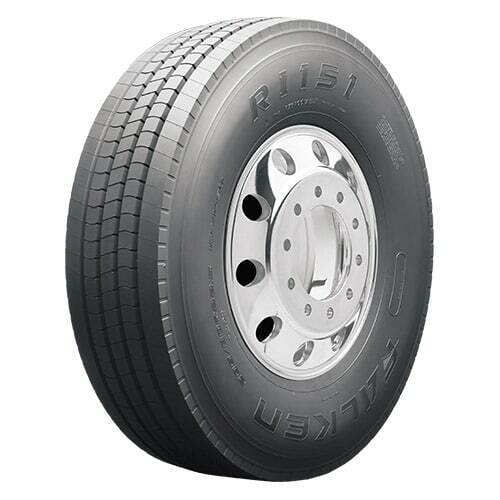 The RI-151 is built with a wide tread surface for a stable drive to boost driver confidence. 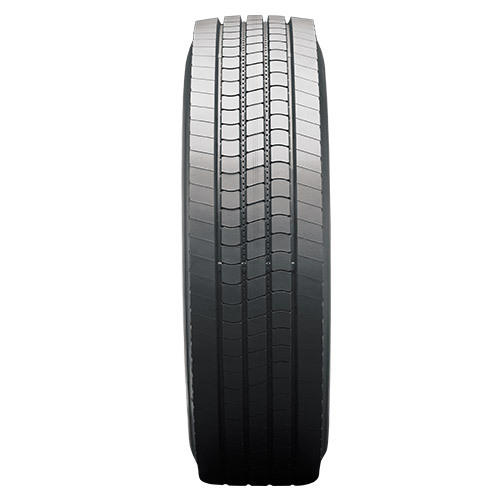 An innovative tread compound adds high mileage capability and the stone ejectors minimise tyre maintenance, and wide outside shoulder ribs were designed to help prevent irregular wear. 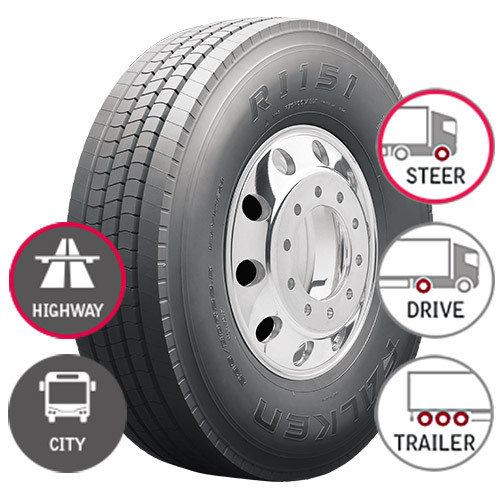 This regional-use tyre was created to deliver dependable service for a wide range of highway applications. 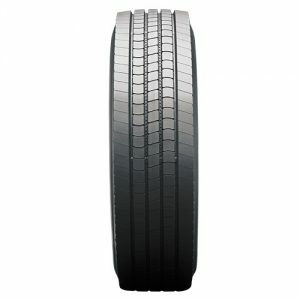 Promotes even wear by completely redesigning the footprint shape, evenly distributing contact pressure for long, even wear. Effectively minimize rock and pebble packing to protect the belt package and casing from stone drilling. Improve on-road stability for enhanced driver confidence and tread life by distributing the load across a wider tread surface.